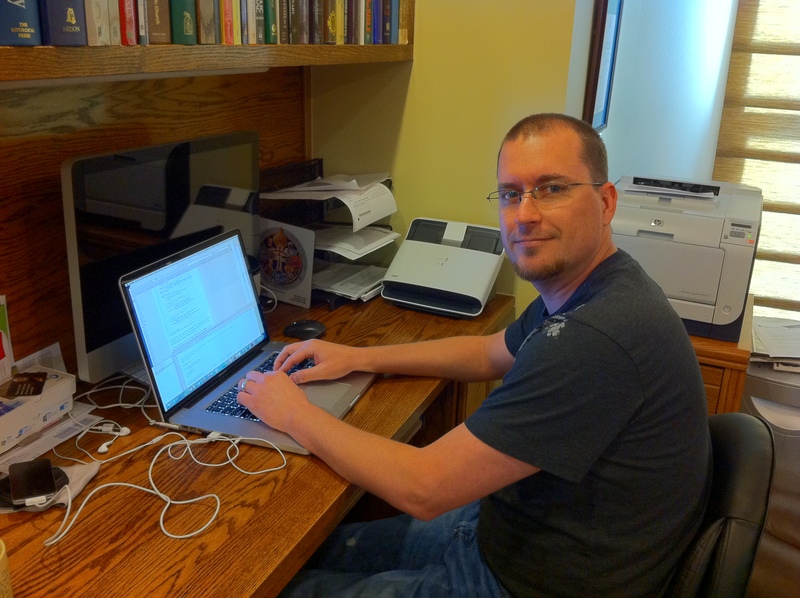 Adam Henriksen from Arizona is here at our house in cold Michigan to give our websites a much needed update and facelift. Technology keeps advancing and we want to keep up with it. We will have a lot of tweaks and fixes as we change over to the updated software. Bear with us. It should be much better, easier to use, more efficient, easier on the eyes and quicker to edit. Thanks for visiting and for your support through 2011. We look forward to a great 2012. We expect to keep on top of Catholic issues, to evermore relish being Catholic Christians and to better serve Our Lord in the New Evangelization.